My friend Lea McComas and I have been planning all year to take our books to Houston for the International Quilt Festival. It is the biggest quilt show in the world, with about 60,000 attendees. My quilt It’s a Jungle Out There will be in Houston as part of the Studio Art Quilt Associates’ Wild Fabrications show. Check us out at BOOTH 2014 if you are going to the show. We’ll be selling our books, and fabric kits. 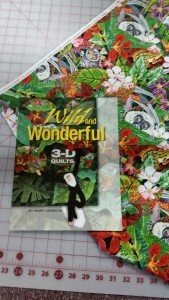 I will be selling my book, along with the great jungle fabric used to make a leafy 3-D quilt. 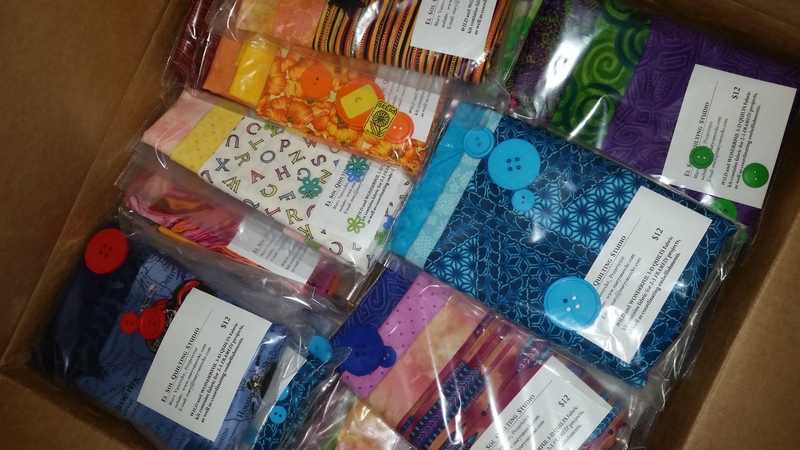 Fabric kits for Wild and Wonderful 3-D projects. see you there! (booth 2722- or up in the Silk Experience classroom. Great, you will kinda be in my neighborhood!